The 2018 edition takes place June 20 - 25. 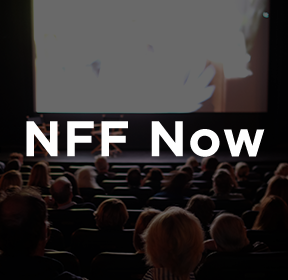 Learn more about submitting a film or screenplay, or join us at this year's films and events. Take a look at the 2019 poster. Festival Swag is Now Available -- Get Yours Today!